Globalisation has become a catchy word today. The term globalisation has been used in different context with manifold connotations. Globalisation can be related with any domain as its scope is wide and diverse. Globalisation is a complex term as it has covered large spectrum of various developmental issues that transformed the entire world into a Global Village. Different Scholars have tried to define the term globalisation in various ways but a unanimous definition of globalisation is yet to be framed. A large number of studies have been conducted to understand the effects of globalisation in our Socio-Economic and Cultural development. 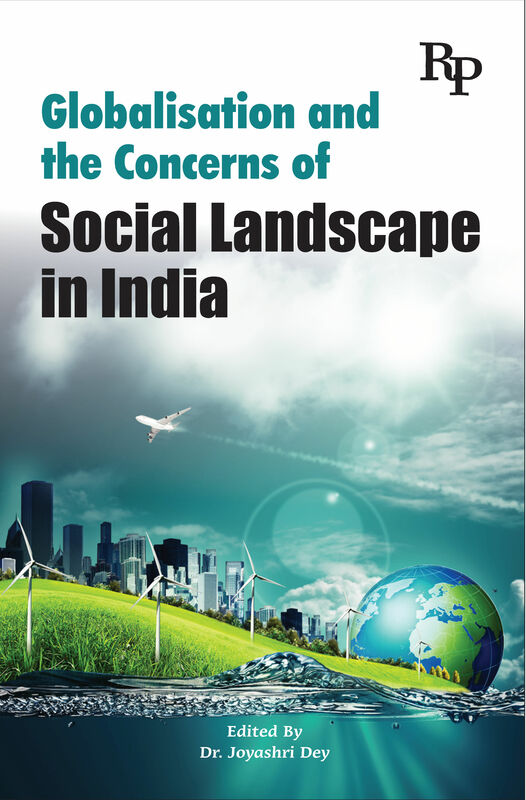 This edited volume is an effort to locate the various social concerns of globalisation with special reference to India. The chapters are based on both theoretical and empirical studies. The volume has been divided into three parts. The first part deals with Globalisation and its effects on culture. The second part highlights the issues and strategies of globalisation and health. The third part discusses the impact of globalisation on the marginalised section in India.